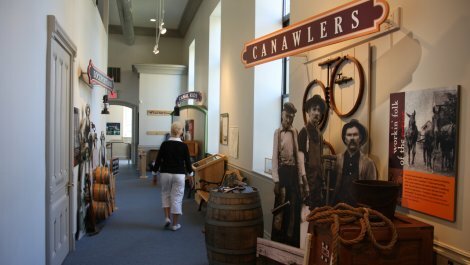 The Erie Canal was an engineering marvel and engine of economic development for 19th century New York. 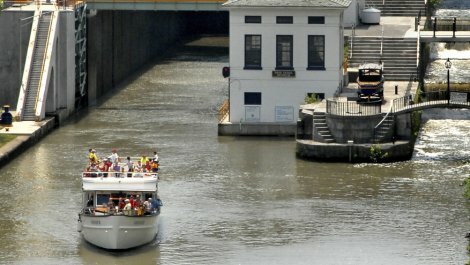 The famous Flight of Five Locks that were built in Lockport in 1823-1825 was hailed by General Marquis de Lafayette as a wonder of the modern world. 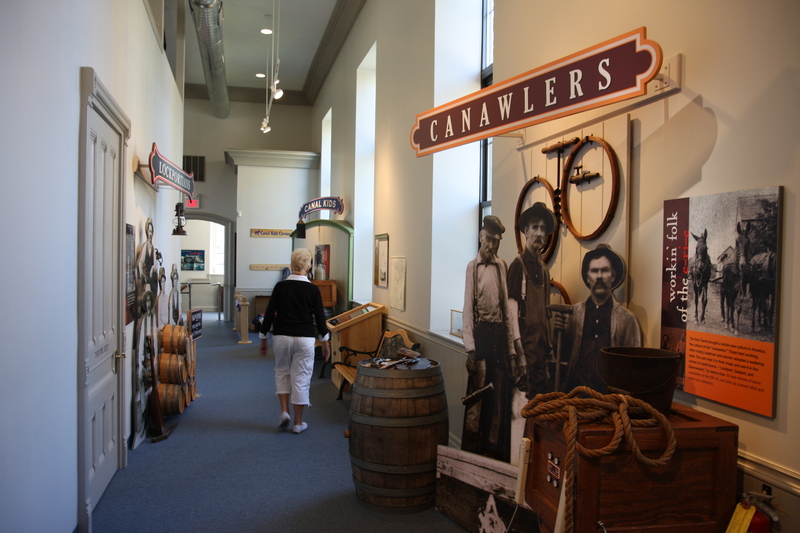 In addition to multi-media and interactive exhibits, the museum also features the Raphael Beck mural depicting the celebration of NY Governor Dewitt Clinton`s ceremonial first passage through the locks to officially open the Erie Canal in 1825.